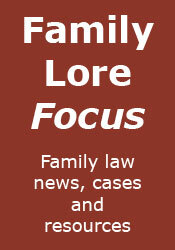 Family Lore: Divorcing parents urged to avoid extra time as World Cup arguments set to rage! Divorcing parents urged to avoid extra time as World Cup arguments set to rage! As the 2018 World Cup kick-off approaches, parents looking to divorce or separate are being advised by a specialist family charity they can easily avoid the extra time it takes to settle a separation in a family court. “Wall-to-wall World Cup football will provoke arguments that prove the final straw for some severely strained relationships,” says Jane Robey, Chief Executive of National Family Mediation. “There are huge delays at family courts, and when the courtroom settlement full-time whistle blows, nobody wins. You’ll be waiting for a settlement that usually suits neither parent nor children. “You can avoid extra time by finding a professional mediator who will help you both agree arrangements for your finances, family and future, away from the heat of the court. “Making the right decisions for the children has to be your first goal. Mediation is four times quicker than settling a divorce through a court, and it’s cost-effective and much less stressful too. 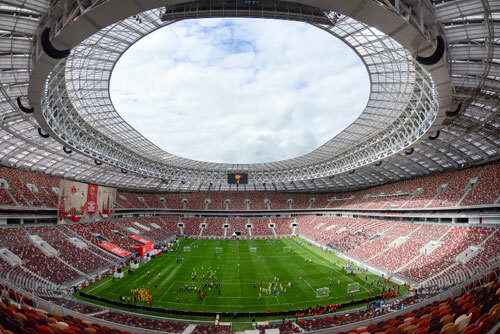 “The scale of the issue is such that you could fill Moscow’s Luzhniki Stadium, the venue for the World Cup Final, almost twice over with under-16s in England and Wales who are newly affected by divorce each and every year. Family mediation is a voluntary and confidential process which helps people reach joint decisions without use of court. It does not try to keep people together but offers a safe, neutral place where couples no longer in a relationship can meet with a trained mediator to work out plans for the future.